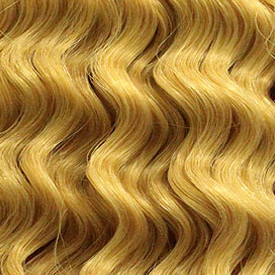 Onyx Remi Human Hair REMI YAKI 10",12",14",16",18", 20", 22", 24"
ONYX brand recognized by top salon professionals around the world, has been a staple of the ever growing hair industry. 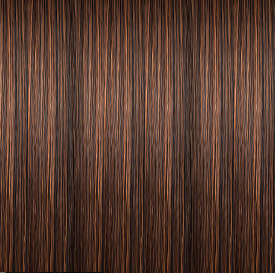 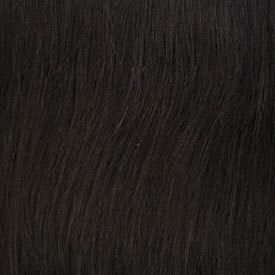 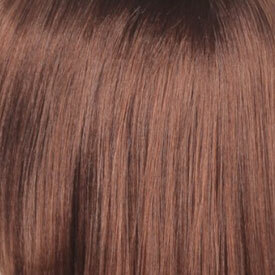 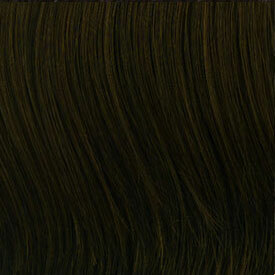 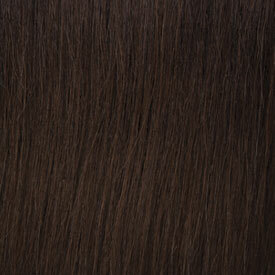 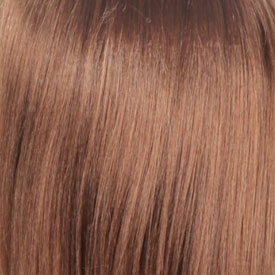 A versatile line consisting of premium 100% human hair, ONYX provides a multitude of styles and colors. 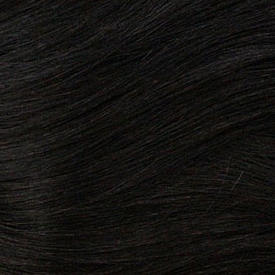 Whether you are looking for a classic look with lovely curls, or a chic and edgy style with long sleek tresses, ONYX will deliver.